Participants attend six one-day sessions over a six-month period. Participants will be allowed to miss one full session but are encouraged to make up the session at the appropriate time the following year. Tuition is $250 and includes all outings/meals. Applications for the 2019-2020 class will be available soon. If you are unable to make this commitment, it is not in your best interest to apply at this time. Monthly educational sessions are designed to promote interest and awareness of local issues and challenges, and a rare opportunity to interact with community leaders in government, business and civic organizations. Sessions are scheduled on the second Friday of each month (October through March, with the exception of October, due to Sumner County Fall Break) from approximately 8:00am - 5:00pm. Prior to applying to this program, a candidate should discuss time constraints and scheduling with their employer. Participants will take part in lectures, panel discussions, demonstrations, workshops, field trips and special projects. Business casual is appropriate for most outings. Please keep in mind that closed-toe shoes are required for some factory tours, and slacks are recommended. Use of mobile phones is permitted during breaks. Collectively the Class will select an ongoing, multi-year project to address a need identified in Portland through the program. 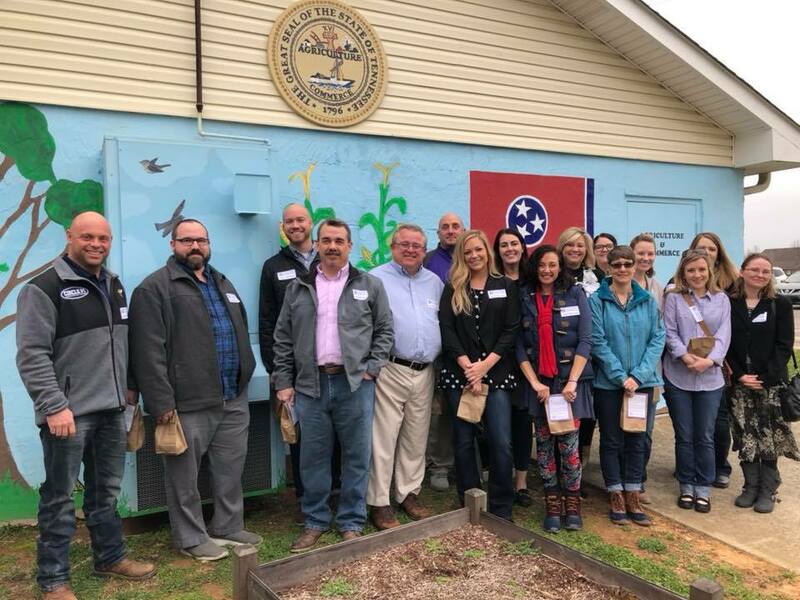 This project keeps the class active together for several years beyond the initial experience and serves as a benefit to the Portland Community. Choose a non-profit agency from the list to learn more about and report back to the class. The program concludes with a Leadership Portland graduation ceremony and reception. 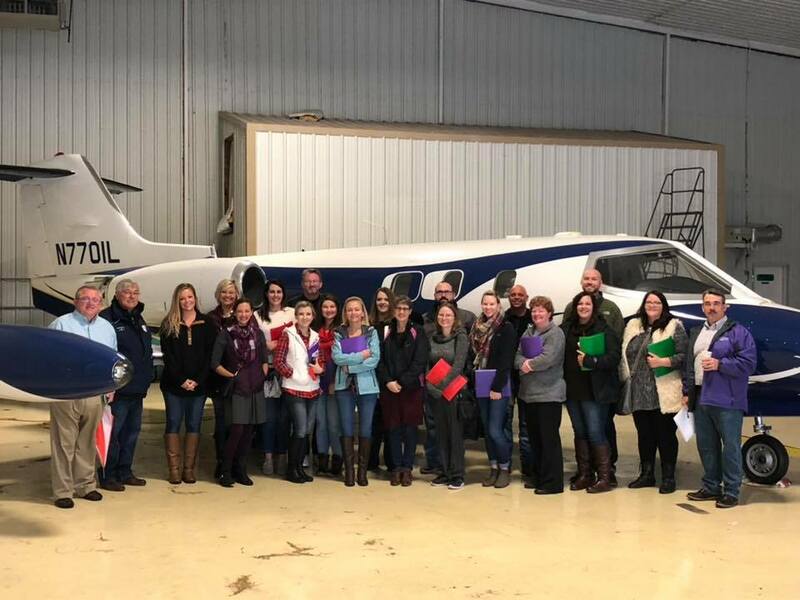 In order to graduate from the Leadership Portland program each participant must attend at least five of the six monthly educational sessions and complete the additional assignments. Family members and friends of the graduates, as well as city and county leaders are invited and encouraged to attend the graduation ceremony. Absenteeism will result in your being unable to participate in graduation with your class. In order to be able to graduate with the next year’s class, you will be required to make up classes missed the following year or you will be dropped. 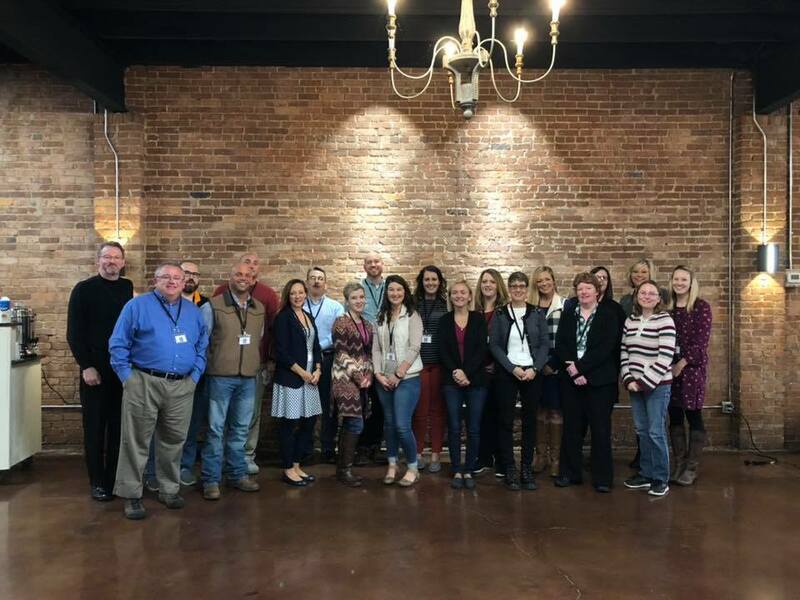 Upon the completion of the Program, Leadership Portland graduates may choose to go on to further their education and knowledge on a broader scale by participating in the Leadership Sumner or Leadership Middle Tennessee Programs.